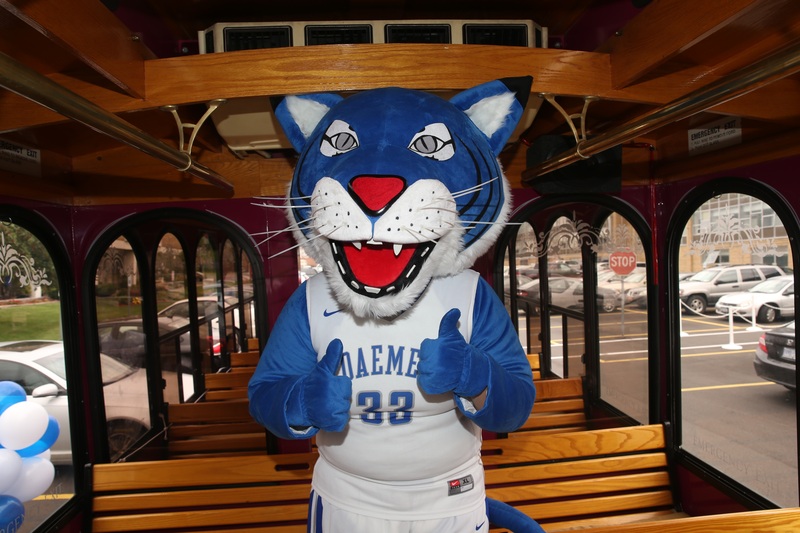 Join us in celebrating Daemen and the local community we are a part of. There will be plenty to do both in town and on our campus! We will be providing a trolley that will be making round trips into town. Find us at The Irishman! 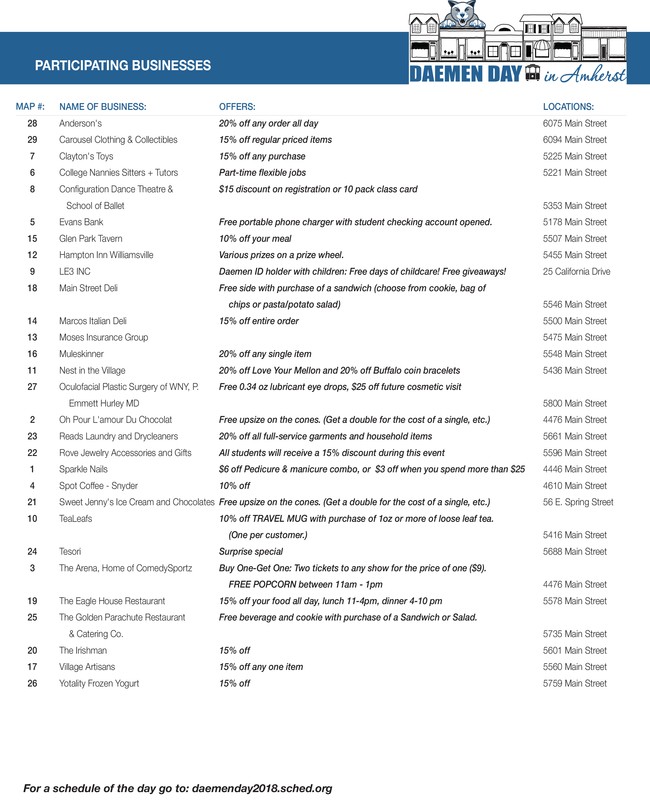 Free Trolley rides into Williamsville/Amherst! 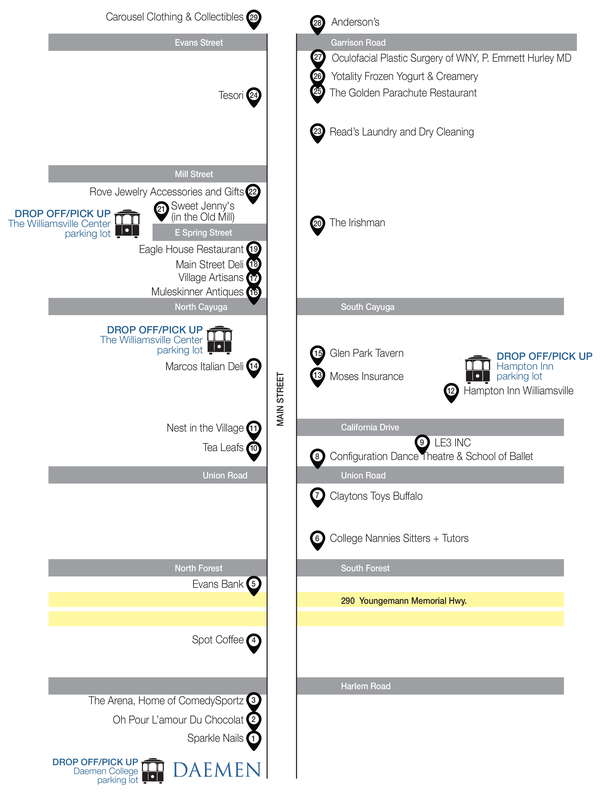 Leave the driving to us while you spend the afternoon exploring the local area. We will have a station at The Irishman where Grace Stumberg will perform at the new outdoor patio! Still looking for the perfect club or organization? 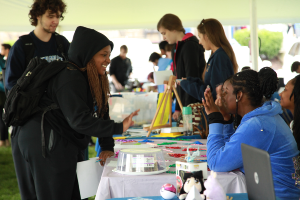 On top of Daemen's clubs and organizations, we have invited a number of local cultural, religious, and human advocacy organizations to table at the event and represent their respective groups by sharing cultural artifacts and displays, educational materials and membership information. Join your fellow students and local community leaders to find out all that Daemen and the community can offer you! The festivities continue with our first TGIF of the year! 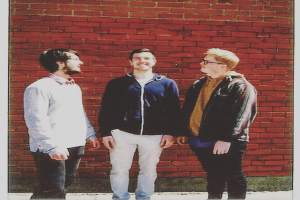 Enjoy some refreshments with friends old and new and music from The Good Neighbors band! Who couldn't use a little FREE money? 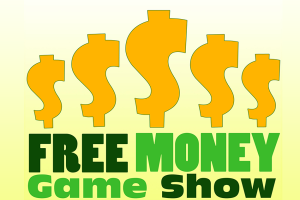 Your incredible host Adam Ace will challenge you physically and mentally in this game show all about FREE MONEY!